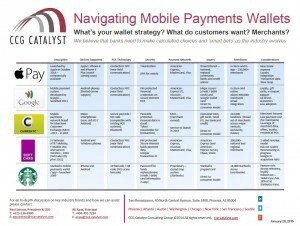 Navigating Mobile Payments Wallets: What’s your wallet strategy? What do customers want? Merchants? 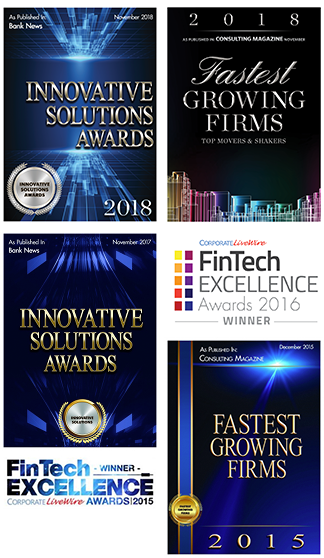 We believe that banks need to make calculated choices and ‘smart bets’ as the industry evolves. To download the one page summary document now, click below.